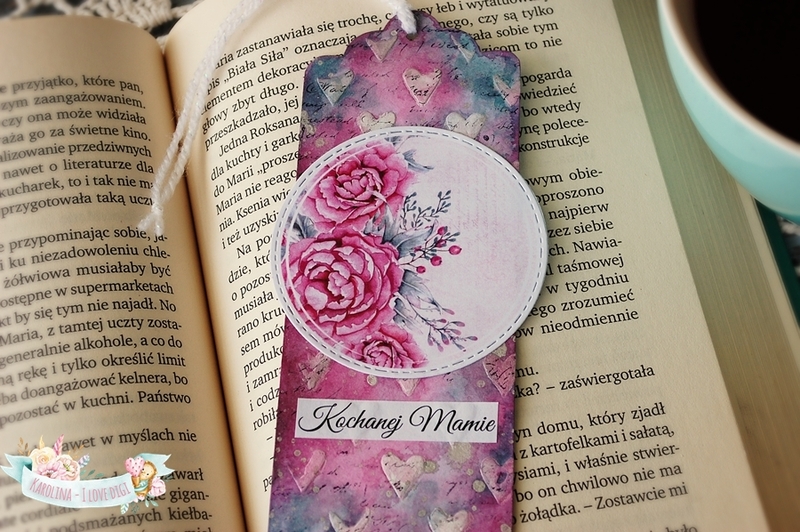 Hi, today I’m leaving my cards for a more practical thing for a mom, who likes to read – a bookmark. I used here an amazing graphic from I love digi. More photos, details and link for a shop are here – CLICK. 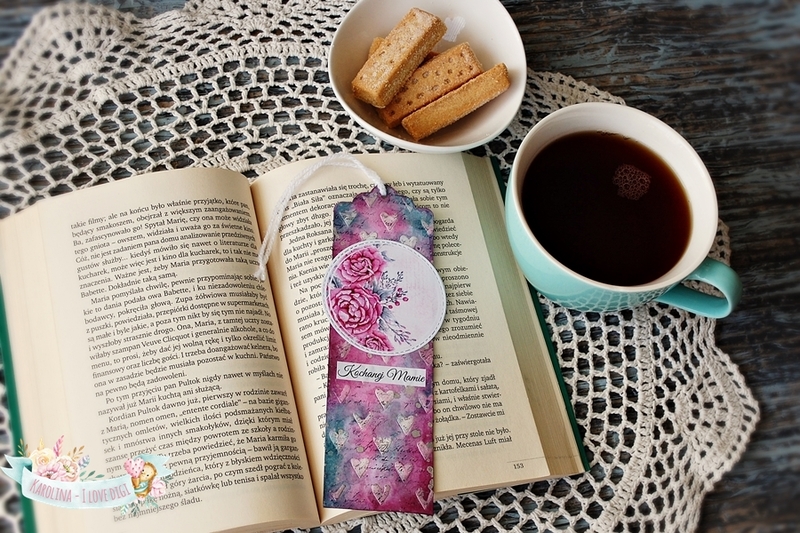 This entry was posted in Uncategorized and tagged bookmark, I love digi, mixedmedia, Mother's Day. Bookmark the permalink.